- I've made this 7 weeks course to show you all the important details of price action. - I've compressed 12 years of mastering price action into this course. 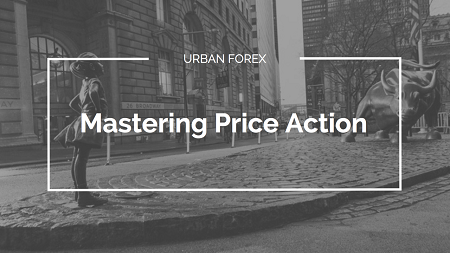 - No matter which time frame you trade, mastering price action will apply to it. - You won't believe how many "Ah-Ha" moments I've put into this course.